Acute leukemias: is MRD already a surrogate for survival? The use of minimal residual disease (MRD) in the management of acute leukemias is a hotly debated topic. Despite the potential of MRD status as a prognostic marker and measure of disease, there are a number of controversies surrounding its use. 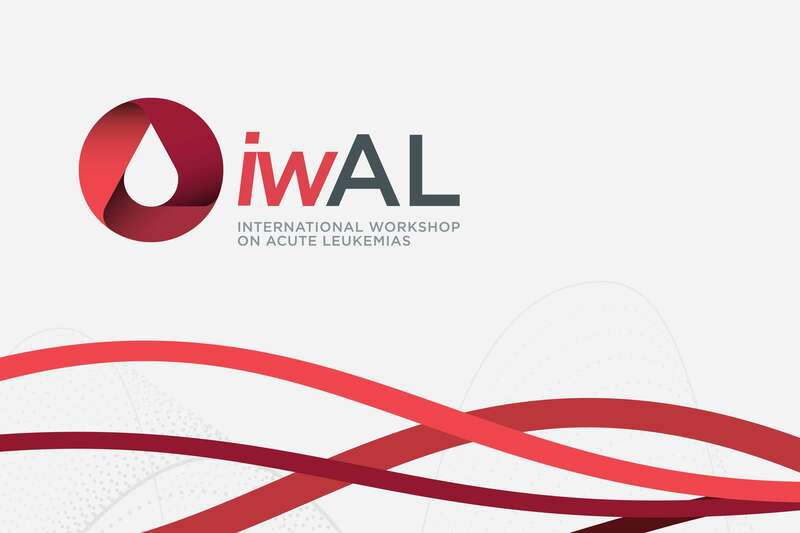 These were discussed in a thought-provoking session at the 1st International Workshop on Acute Leukemias (iwAL), held in St. Pete Beach, FL. Chairing the discussion, Farhad Ravandi, MD, of the University of Texas MD Anderson Cancer Center, Houston, TX, is joined by Marion Subklewe, MD, of LMU-University Hospital Munich, Munich, Germany, and Adriano Venditti, MD, University of Rome Tor Vergata, Rome, Italy. Dr Subklewe covers the use of MRD in acute myeloid leukemia (AML), which is lagging behind that in acute lymphoblastic leukemia (ALL). A pioneer in the early use of flow cytometry for MRD measurement, Dr Venditti gives us his thoughts on the use of flow cytometry vs. other techniques for MRD assessment. The panel also discuss the preferred techniques for MRD measurement in the US and Europe in both AML and ALL. The possibility of combining flow cytometry and next-generation sequencing for MRD assessment is then explored by the experts, with strong points made for both techniques in terms of limitations and strengths. The group finally turn to the question of eradicating MRD; how useful is its measurement if we cannot combat what we discover? This podcast was recorded at the iwAL 2018.